Swimming pools are great for having fun and making memories with friends and family, particularly during the warmer times of the year. You can have an in-ground pool in your backyard and enjoy with your family. However, maintenance and safety should be a priority and this is where in-ground pool fences come in. 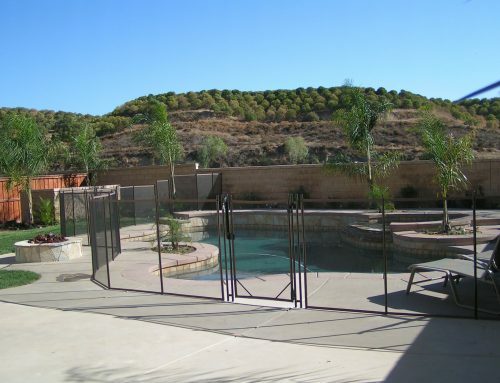 Why Do You Need an In-ground Pool Fence? 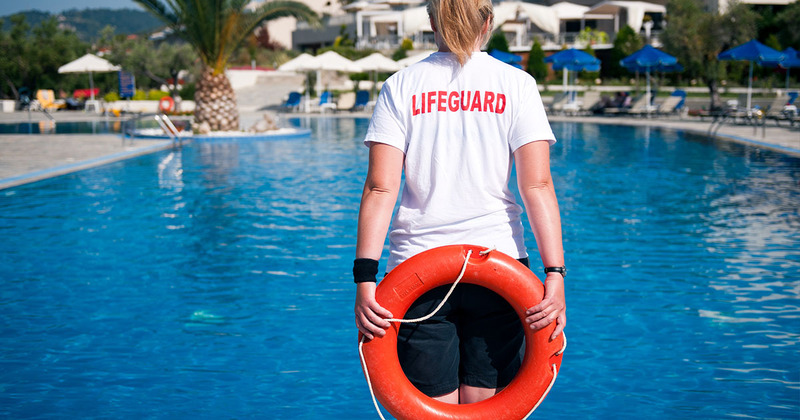 The main reason for having a pool fence is safety. We so often hear about a baby falling into a swimming pool and drowning, or someone in a wheelchair who went a bit too close to the pool and toppled over – accidents can and do happen! In-ground pool fences safeguard against such accidents by shielding away the pool from any babies or unwanted persons. 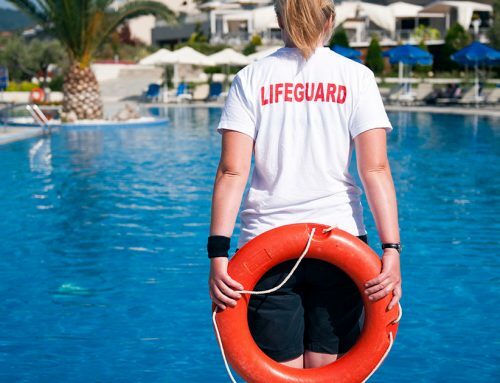 They act as lifesavers by providing protection first. 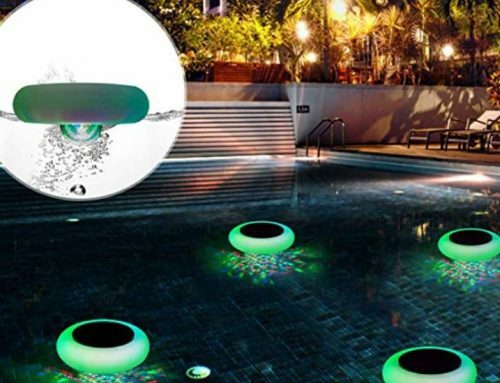 You can control who gets into the swimming pool and have that needed peace of mind since you know that even if you are not in the vicinity, your baby or any other non-swimmer will not fall into the pool accidentally. Pets are also susceptible to falling into the swimming pool. Granted, cats and dogs do have an innate ability to swim. 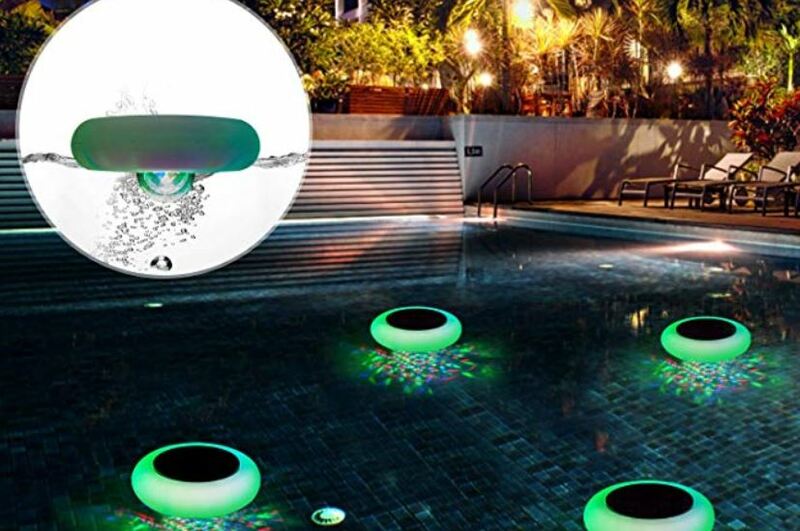 However, older, less athletic or blind dogs and cats will struggle to swim. Others may swim for a short distance and then panic. Another potential problem is if the swimming pool has steep edges and they struggle to climb out. Other pets that cannot swim will definitely be in danger if they fall into a swimming pool. Pool fences keep away all ground pets and prevent any accidents. Pool maintenance gets harder during the fall and you have to continuously remove all the floating leaves from your swimming pool. Having an in-ground pool fence, particularly a high one, will lessen this burden by preventing a large amount of leaves falling or being blown into the swimming pool. Safety regulations have it that for you to have an in-ground pool then you must install a pool fence. Depending on your jurisdiction, different criteria must be followed or a minimum requirement must be met in installing your pool fence. These can be in terms of height, spaces in between or even the type of fencing material. You can avoid a law suit being filed against you by installing an in-ground pool fence while enhancing your safety at the same time. 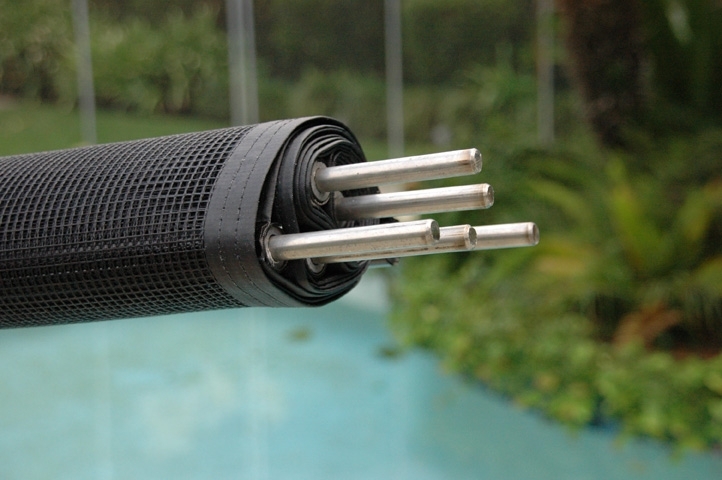 Another reason for having a pool fence is increasing the aesthetic value of your pool. With different fencing customization available, you can make your fence according to your own beauty taste. In-ground pool fences are thus way better than pool covers since they not only provide protection against outside falling materials but also your friends, children, and pets. 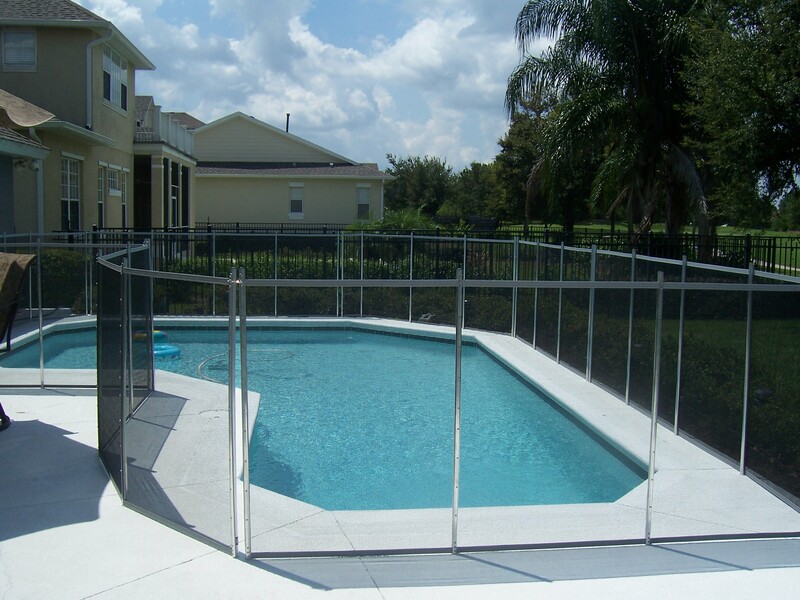 Glass Fences – An elegant type of fencing that is less visually obtrusive than aluminum and steel and provides safety. 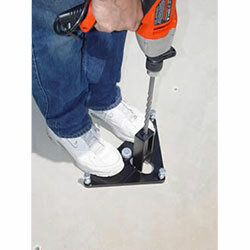 It is a popular option, however, it is very expensive and maintenance is also time-consuming. Wood Fences – Wood provides a great deal of customization variation since you can cut according to taste. However, wood fences are fairly easy to climb and may not provide the greatest protection especially against outgoing children. Wood is also susceptible to wear and tear and attacks from termites. Aluminum Fences – They are good for protection and increasing their height makes them hard to scale, but only to a certain degree. However, they are visually obtrusive and their pliability decreases their safety standards. 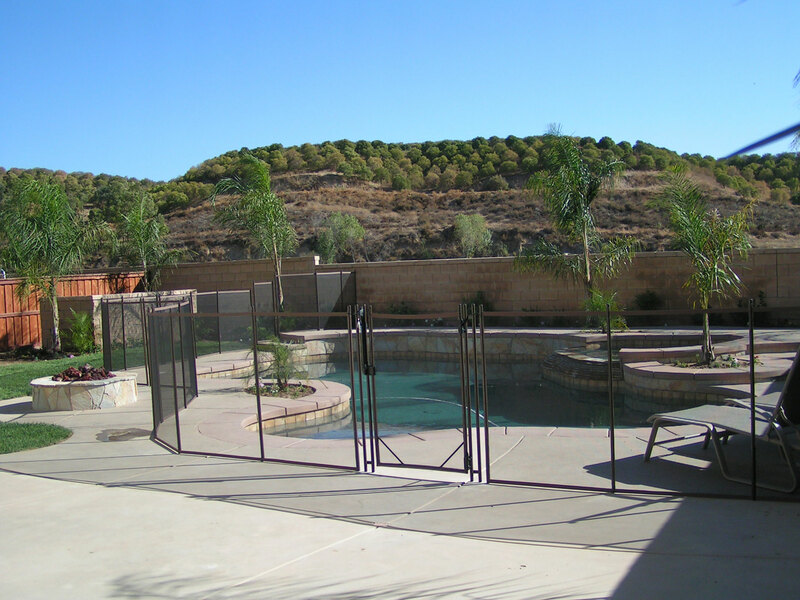 Steel Fences – Another popular alternative to iron fencing but are easily scalable. Wrought Iron Fences – Iron fences are not good because of the rusting property of iron. This will mean that you have to replace them and suffer yet an additional cost. 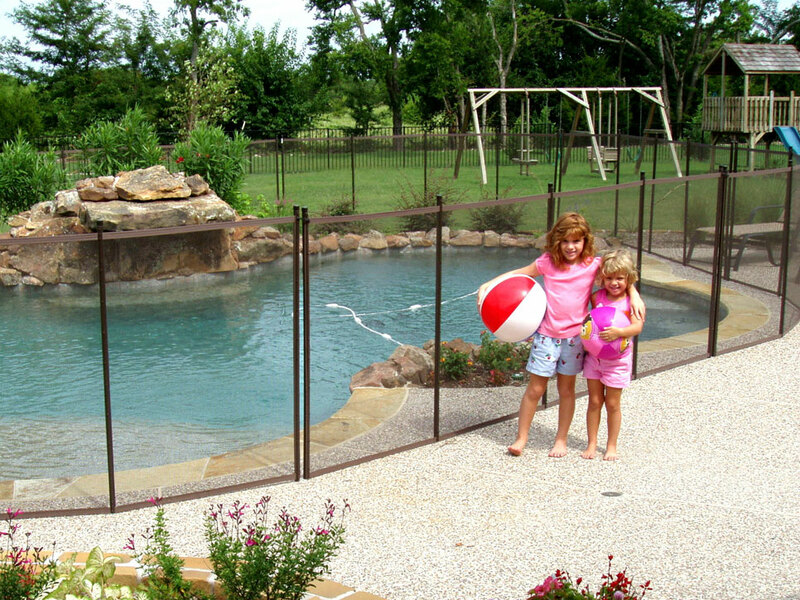 Mesh Fences – These are the best type of pool fences. They are cheap, easy to install and low maintenance. They provide great security and are harder to climb up. They are easily removable which means that if you do not have any pets and plan to remove the fence when your children are old enough, you do not have to incur another cost. They are cost-friendly, versatile, durable, good-looking and convenient. Black mesh with brown borders and brown poles – A very popular color scheme and also the least visually obtrusive. It blends seamlessly into the background. 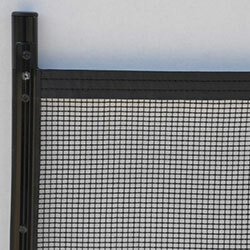 Black mesh with gray borders and gray poles – This color scheme makes the fence blend in with the background and vanishes in the decor. 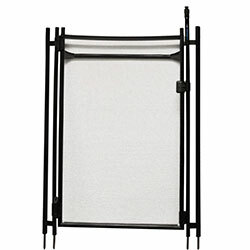 Black mesh with beige borders and beige poles – A neutral color scheme that is suitable for a light background. While these are the most popular colors, you can always get different colors from fence makers and sellers to suit your taste and/or background.